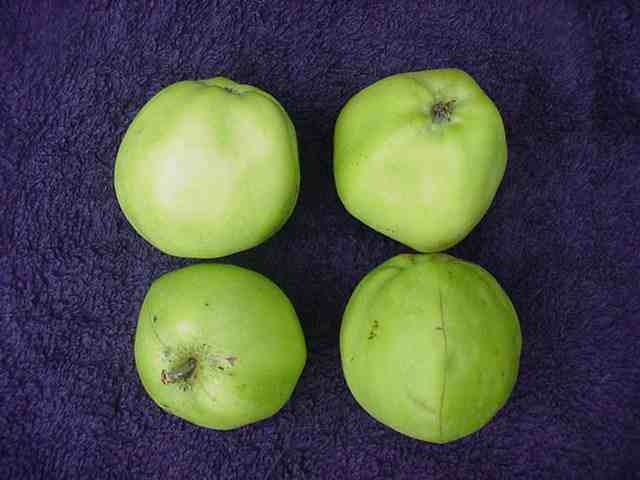 Try and buy Leicestershire apple varieties. 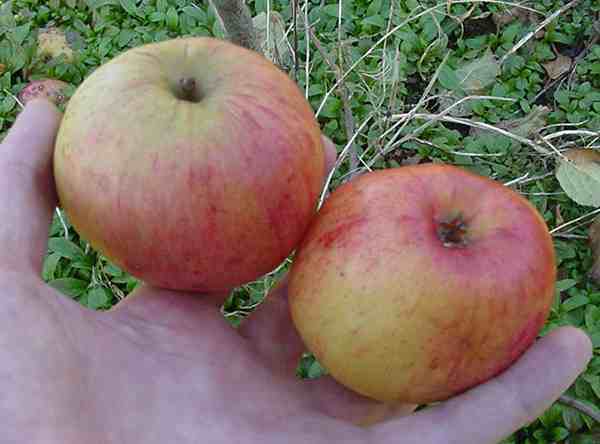 bring along three apples per tree with a twig and leaves. 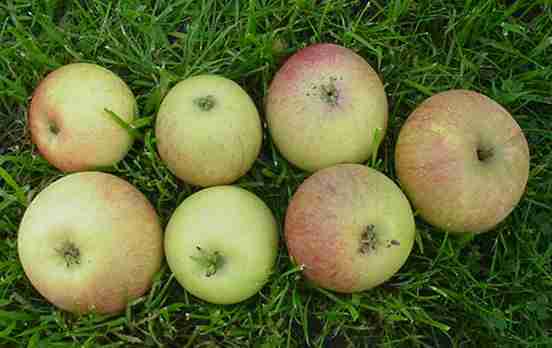 Buy Cider, apple juice, cakes, chutneys and honey.